South African model, radio and television personality, Zizo Tshwete, who was formally known as Zizo Beda before her marriage. 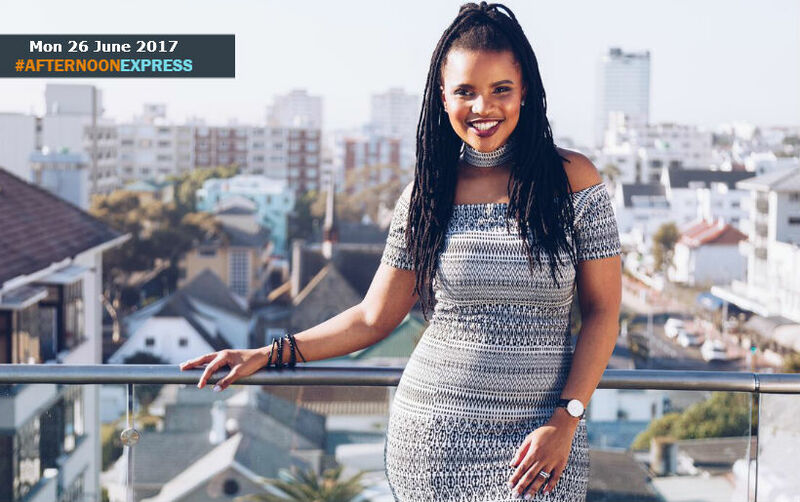 Zizo is known for being the 2006 Miss South Africa Teen winner and has been the host of SABC 1’s magazine show, Selimathunzi, since 2008 and currently co-hosts it with alongside Lunga Shabalala. Zizo is from Dutywa in the Eastern Cape, she matriculated in 2006, which is the same year her career in the entertainment industry began after winning Miss South Africa Teen. Her elder sister, Asanda had also previously entered and placed in the top 5 of Miss South Africa Teen in 1999. 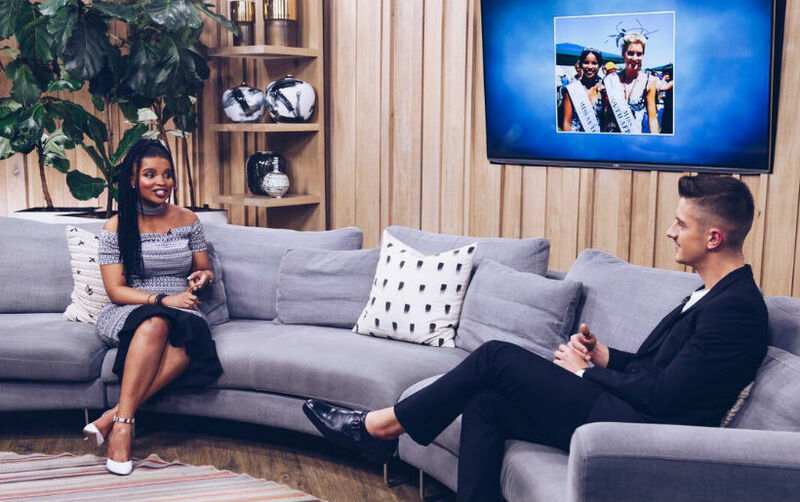 She had planned on a career in journalism but ended up in the entertainment industry after the Miss SA Teen win. Following that she went on to co-host Selimathunzi on SABC1. Following her success on Selimathunzi, Zizo was asked to co-host the 11th Annual Metro FM Music Awards, alongside Metro FM radio DJ at the time, Tbo Touch. On December 11, 2015 Zizo Beda got married to fiancé, Mayihlome Tshwete, at the white wedding ceremony Gonubie Manor in the city of East London in the Eastern Cape, which was then followed by a traditional Xhosa wedding, that was atended by many high profile guests.